As a part of helping to support other authors on my blog, I'm starting a new posting series of author and book spotlights. First up, I have Jason Cantrell, author of Radiance. Check it out! 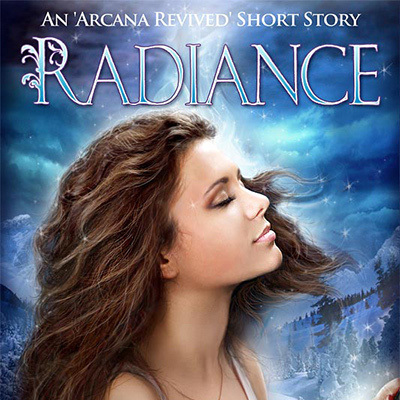 Radiance is the first short story to be released in the Arcana Revived series. The series takes place in a modern world that has forgotten the existence of magic, until one day when people begin manifesting powers that no one understands, and no one can control. The first novel in this series, Manifestation, follows the story of the first people to witness the return of magic, and the first to master their new powers. The revival of magic soon spreads to others, and before long, ancient arcana is returning to the world. Radiance is the first of many short stories set in this world that will tell the tales of the Manifested, people who have been infused with arcane power. After being touched by a mystical light, a young girl named Maria finds herself transformed into something more than human, and she must learn to control her new power and the danger it represents. 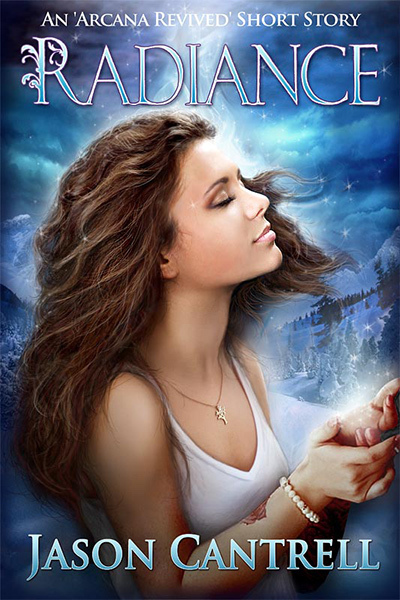 The Radiance ebook contains the 3000 word short story, as well as a poem, Frozen Petals, which was inspired by the events in the Arcana Revived series. 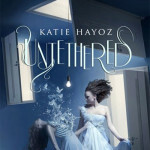 It also contains a preview chapter of the upcoming novel, Manifestation. 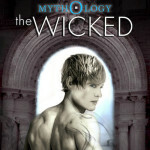 This short story serves as an introduction to the Arcana Revived world, which will be explored further throughout the series. 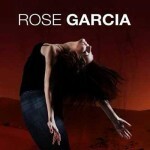 So far, the series consists of three planned novels, the first of which will be released in 2014. There are also currently an additional seven short stories in the works, with many more to come. 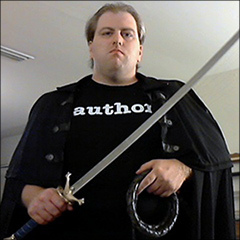 Jason Cantrell is a self-published fiction writer, freelance ghostwriter, and part-time professional blogger. He is a graduate of Rowan University with a Bachelor of Arts degree in Writing Arts with a minor in Communication Studies. He is currently in Rowan's graduate degree program pursuing an MA in Writing. Many thanks to Jason Cantrell for participating in this spotlight today! Go check out Radiance!